With EA's newly found legal troubles, DICE is probably under the radar quite a bit. Check back here for all of the Battlefield 4 bug fixes in one place. The PC version of Battlefield 4 has been patched and fixes crashes and other issues as stated from the Battlelog Blog. They've also stated that camera height has been adjusted when soldiers are crouched and moving to reflect an actual soldiers' height. Xbox 360 users will need to update via the Marketplace as the update is not something done automatically or when prompted. As a "sorry your experience has been terrible" consolation, DICE is giving all players a 3x zoom pistol scope for the M1911 so there's that. 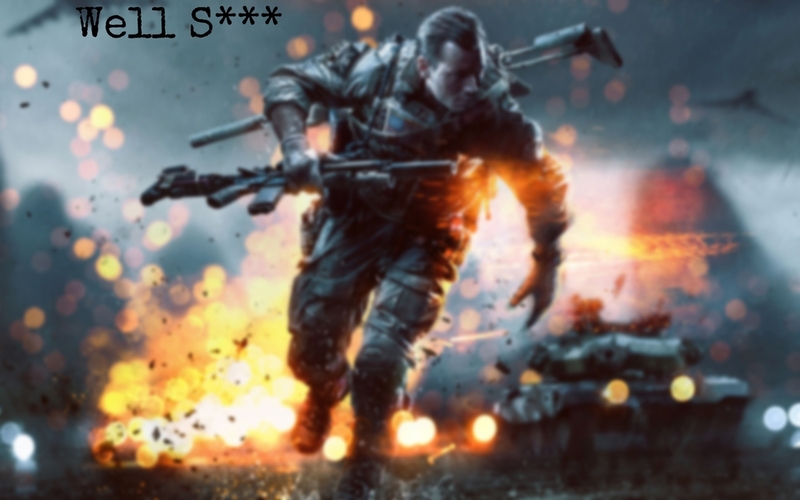 Considering EA's recent stock problems, fixing Battlefield 4 has been a top priority. DICE has announced on the Battlelog that they have issued a patch for the PS4 version of their slightly buggy Battlefield 4. Since its release, Battlefield 4 has been suffering quite a bit of hiccups as constant crashes, bugs, one-hit kills, and lack of Conquest servers have prohibited players from being able to enjoy the experience. Although many of these issues were not addressed in this first patch, the one-hit kill bug many were experiencing has been dealt with according to DICE. The patch also has fixed the crash where players would be disconnected when having a large amount of friends as well as enabling audio on PS4 video captures. Check back here for more information on future bug fixes.